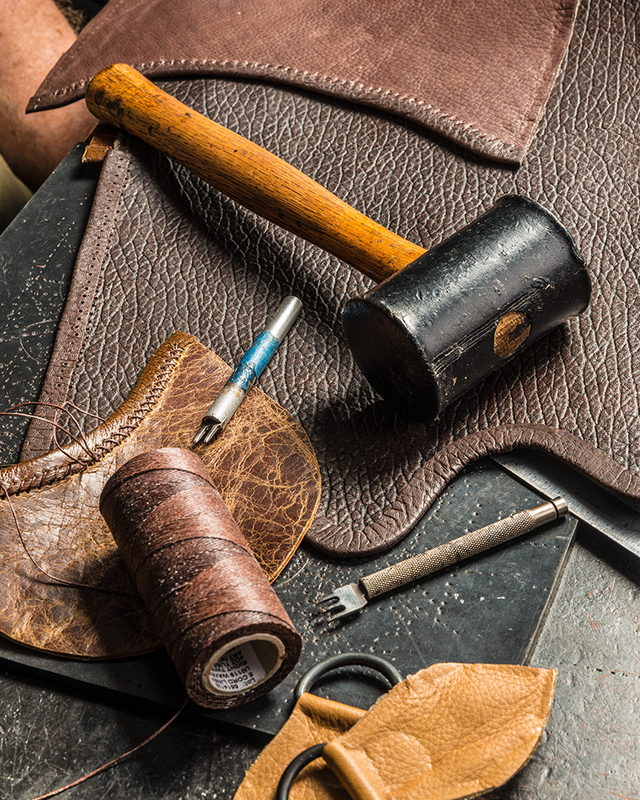 I have been crafting shooting bags for over 30 years and have dedicated myself to making a functional and beautiful accessory that you will be proud to own. These come with a lifetime warranty too. 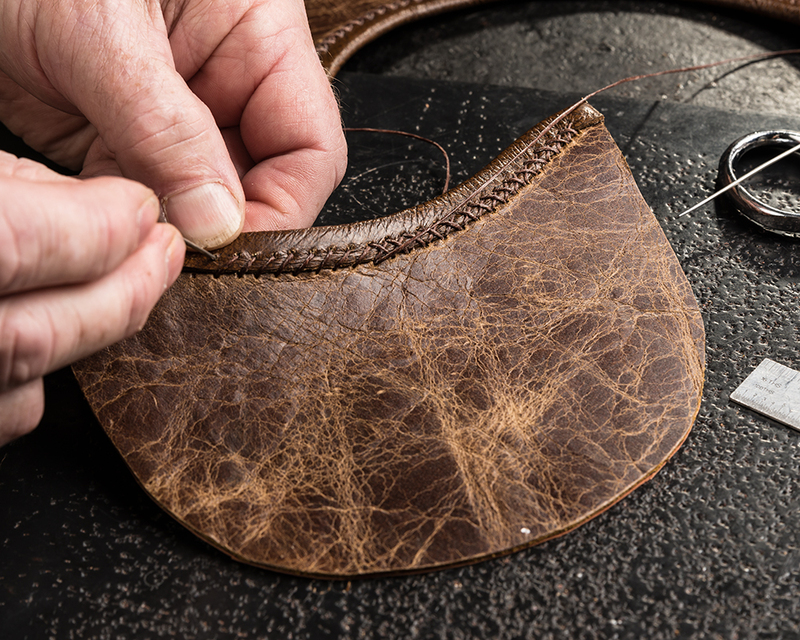 All of my bags are completely hand-crafted, no machines involved. The processes and materials are true to the time period between 1750 to 1840. I cut the leather one piece at a time, hand punched and hand stitched construction with welt reinforced seams. All this to bring you a quality product that will serve you for many years to come. Each item is unique and individual. Contact me now so I can get started building yours today! Fabric shades, leather textures and colors, liner colors and hardware details can be varied and subject to change.